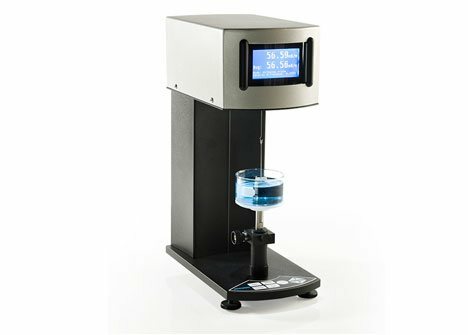 Force tensiometer – measures static surface tension and interfacial tension (the force exerted by the meniscus created when a solid touches a liquid) to determine dynamic contact angle, surface free energy, powder wettability, absorption, cleanliness, surface heterogeneity and density. 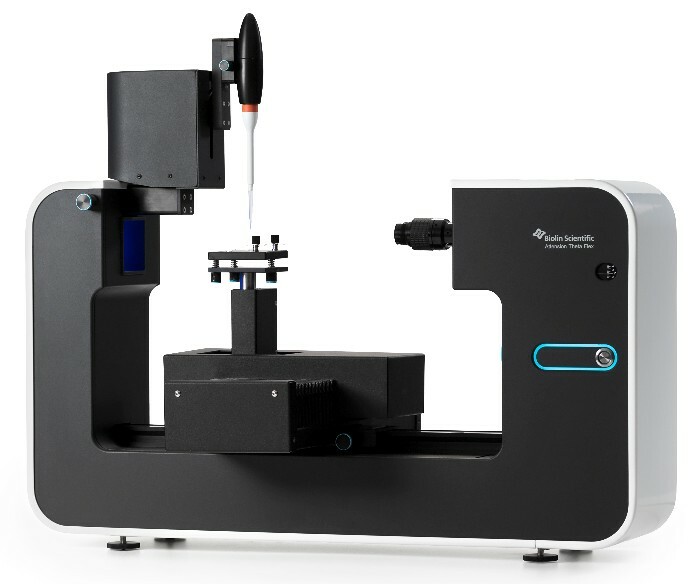 Optical tensiometer – captures the digital image of a liquid drop which is then analysed with a profile fitting method to determine contact angle and surface tension and identify material properties such as wettability, absorption, surface free energy, cleanliness, surface heterogeneity and interfacial rheology. 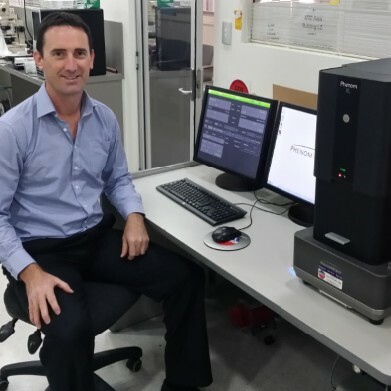 Sigma 700/701 – with full computer control and a high level of automation, the 700 is suited for measuring large or heavy solids and powder samples, while the 701 is optimised for fibre measurements. 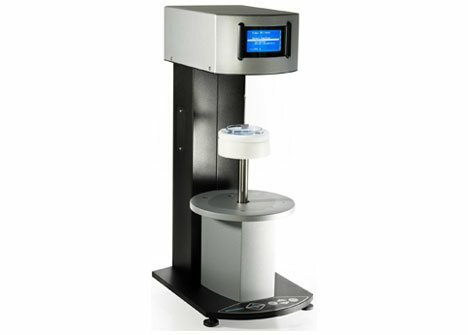 Sigma 702/702ET – open design instruments for measuring static surface tension, static interfacial tension, density and non-automatic critical micelle concentration. 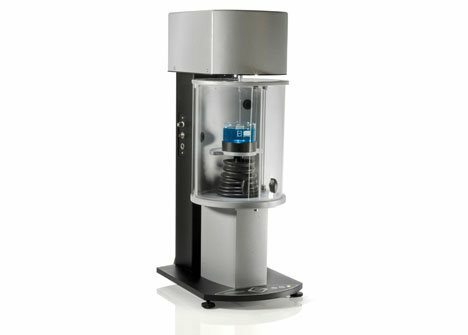 The 702ET is specifically designed for oil-water interfacial tension measurements. Sigma 703D – the simplest force tensiometer with a manual stage. 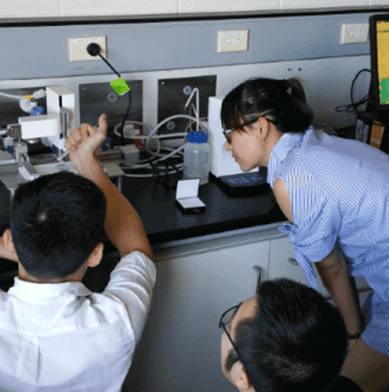 Measurements of surface and interfacial tension are made by the DuNouy ring or Wilhelmy plate method and non-automatic critical micelle concentration can also be conducted. Our range of optical tensiometers includes the Theta Flex and Theta Lite models. The Theta is an automated optical tensiometer that uses a high-resolution camera and sophisticated software to capture and measure static and dynamic contact angles, static and semi-dynamic surface/interfacial tension and surface free energy. 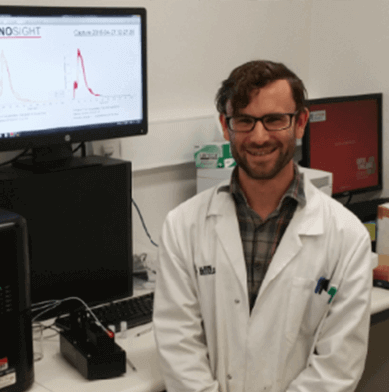 The Theta Lite is a more cost-effective version of the Theta with a manual sample stage and liquid dispenser. At ATA Scientific we sell innovative instruments from leading manufacturers in the particle, surface, life and material sciences. Our suppliers include some of the world’s most well-regarded companies such as Malvern Panalytical, Phenom World, Biolin Scientific, Avestin, Jasco, Precision Nanosystems, Phasefocus, NanoEnTek, Aurox and Nanolane. 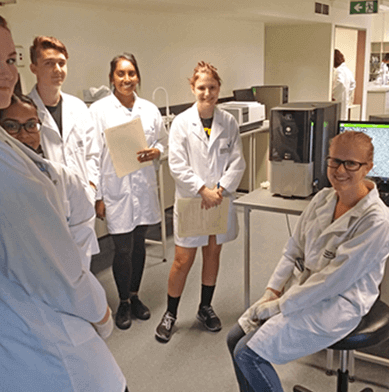 Our scientific instruments are used by Universities, the CSIRO and by companies in a range of different industries including the pharmaceutical, polymer, chemical and mining sectors. We also provide our clients with long term support to ensure they get the best out of our products and services. Over the past 28 years, ATA Scientific has provided a range of technical services including operator training, preventative maintenance and instrument breakdown repair.